Did you know that we even bale our own hay? We want to be sure our cows are eating the very best at all times. 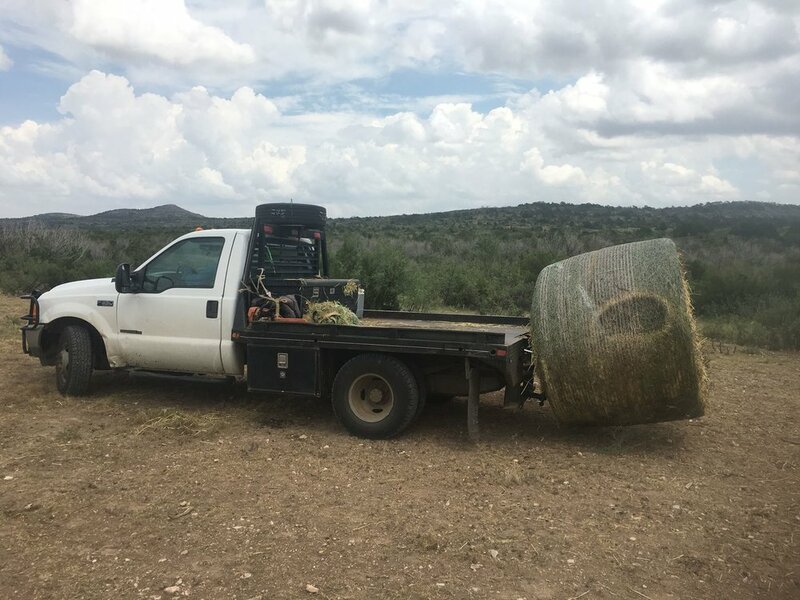 We don't risk buying hay from other ranches because we don't want our cows eating chemicals that may have been sprayed on the grass.